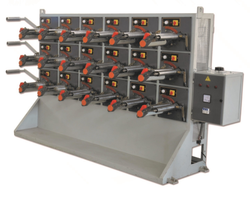 Our product range includes a wide range of synthetic string plant and plastic reprocess machine. We are a trustworthy organisation in offering a wide gamut ofSynthetic String Plant. We are a trustworthy organisation in offering a wide gamut ofPlastic Reprocess Machine.